Adelaide Oval Football Members, Essential Crows and Essential Power Members have access to the SANFL Macca’s League Finals Series. 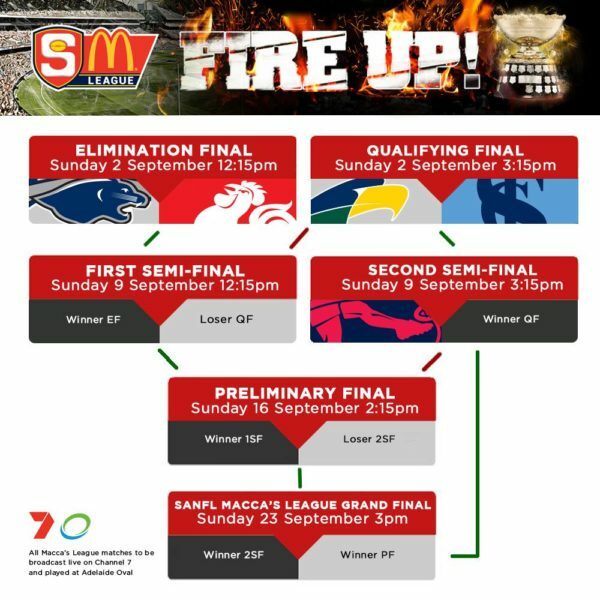 Adelaide Football Club, and Port Adelaide Football Club Season Ticket Holders (AFL Season) do not have access to the SANFL Macca’s League Finals Series. SANFL Club Season & Home Match ticket holders do not have access to the SANFL Macca’s League Finals Series. Please contact your Club should you have queries around this. The SANFL offers an income based concession, rather than an age based concession. A person must have the appropriate form of concession to purchase a concession ticket. They must present the relevant concession documentation at point of purchase. Seniors cards are not accepted as Concession for SANFL games. * Note: Cardholders only (not their dependents listed on the card) are entitled to the concession price. ** Excluding International Student cards. Can’t get to the game and don’t want to miss the Grand Final action? 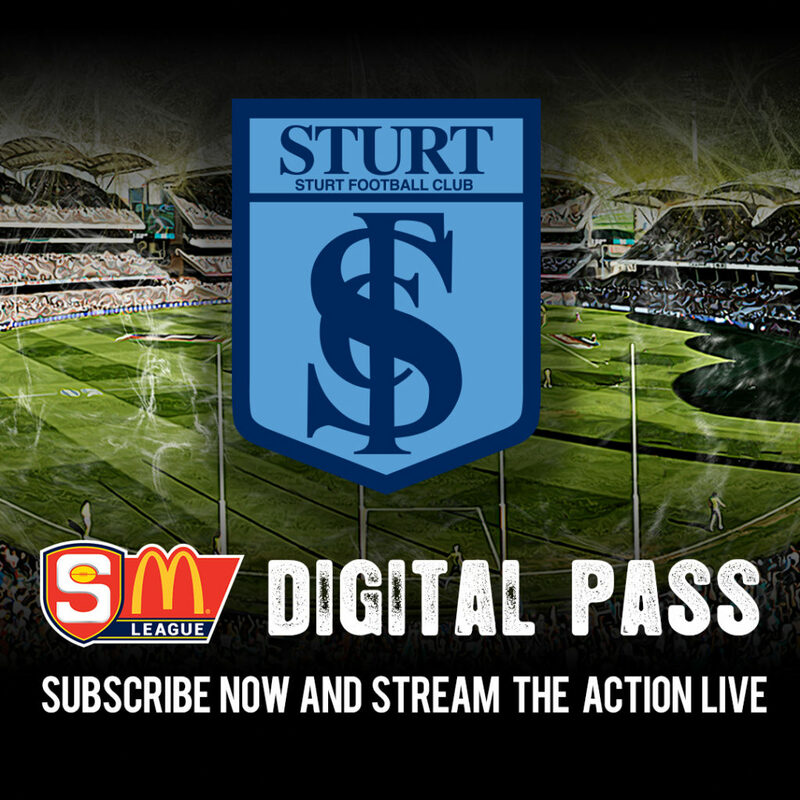 The SANFL Macca’s League Digital Pass is ideal for ardent fans living overseas, interstate and in regional communities wanting to follow the action from afar. To purchase your Weekly finals series Digital Pass throughout the major round, click here. Daily car parking is available in the North Car Park for $15 per vehicle. Disability parking is available on a first come first serve basis. Daily car parking is available in the North Car Park and oval No. 2 for $20 per vehicle. Access to Adelaide Oval No. 2 is via Montefiore Hill Road. Our security and event staff are doing an important job, so please help them by co-operating at all times.